A little wonder in the name of sublimation printing has changed a whole lot in the world of fabric, textiles and fashion and that too for the better. As many may already know, sublimation refers to a form of printing where the ink gets injected into the very fibers of the fabric than coating the surface like a layer. There was a time not very long ago when this form of printing was applicable to smaller print areas and constrained materials that were mainly restricted to clothing only. However, these are the days when the wheels of progress has carried sublimation printing to the realms otherwise UN-ventured territories, towels being counted among the most popular options. 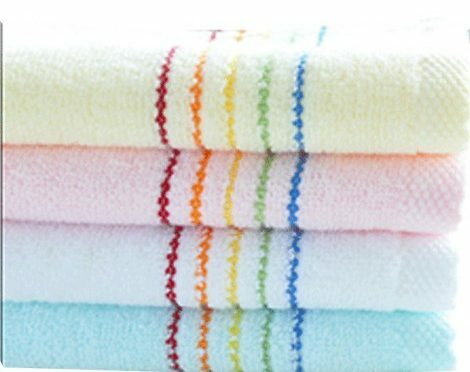 In all honesty, sublimation towels have actually been a very welcome alternative to the more conventional forms of towels . Bright sprightly, peppy and light, these options have made their way into infinite homes and hearts all over the world. To say that these will also form the best beach companion this season would also not be wrong at all. Bidding a fond farewell to the conventional drab and often heavier options, beach enthusiasts for summer 2016 can make the most of the wealth of sublimation options introduced by American towel manufacturers at very large scale. 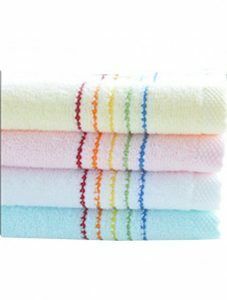 To begin with, these towels are assured to boast a riot of sprightly summer colors with breath taking prints that are relevant to men, women and children of all age groups. From breathtaking landscape prints to floral, geometric, stripes, spots and asymmetric, there is everything that can make an eye catching difference to fashion conscious beach bags. Sublimation towels usually revel in the fact that they are very light and prints seldom make them any heavier. The longevity and newness of the prints through regular exposure to coarse beach sand and salt water also makes these options far better than the rest.